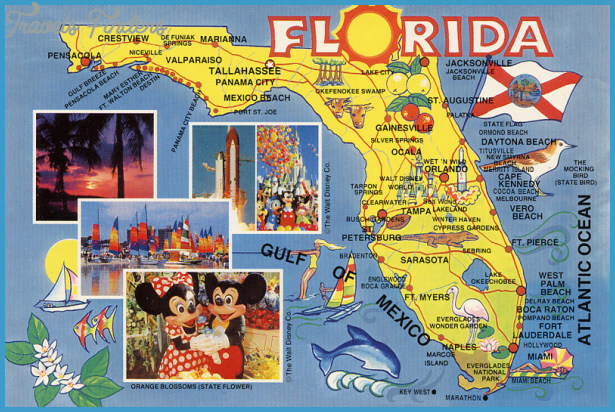 What to say about Florida, my home state? It is Amazing, Awesome, Beautiful, Playful, Sometimes overcrowded and annoying. It IS HOME!!!! Florida is where I was born and raised. It’s where others wish they were, and I get to live. It’s where my kids were born, my Gramma died, It’s family and friends and so, so, many memories. So no matter how much I love the other states and want to travel, I will always be at home here and will always consider myself a Native Floridian. 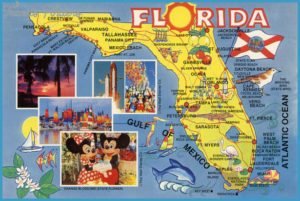 We have great little towns, 161 state parks, 21 national parks, monuments, or preserves and 10 state trails, Cracker houses, manatees, the oldest city in the USA, blue water and bikinis, fresh seafood, flamingos, Nascar, football, Spring Break, the Keys, Forts, boat rides, Blue Angels, white sandy beaches, gators, horses, sugar cane, oranges, FISHING, Skynyrd and Mickey, ya can’t beat that!